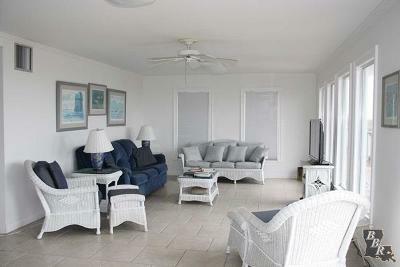 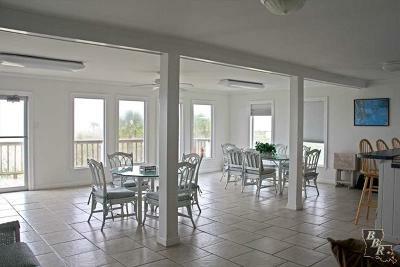 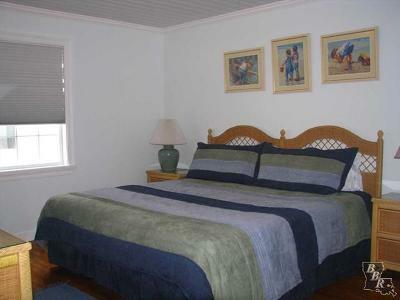 Beautiful 4 BR 2.5 bath beachfront home ready to occupy for personal use or to put on the rental market! 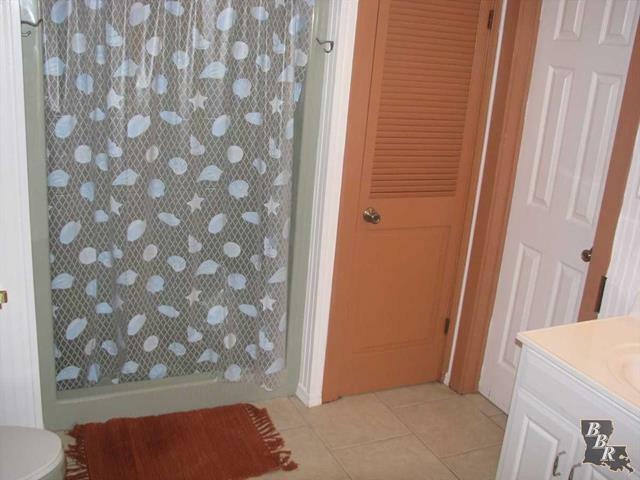 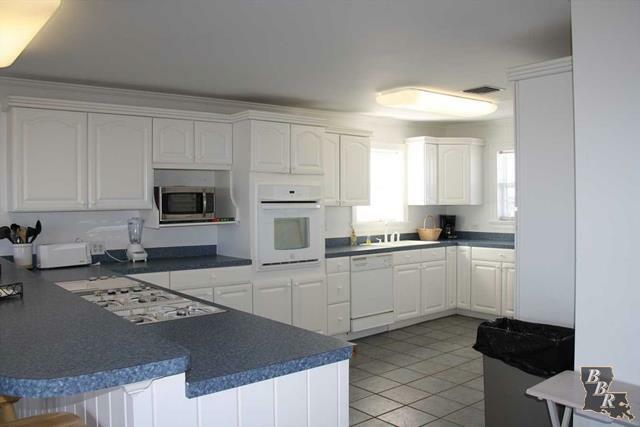 This property has acquired a rental history and is available to interested qualified buyers. 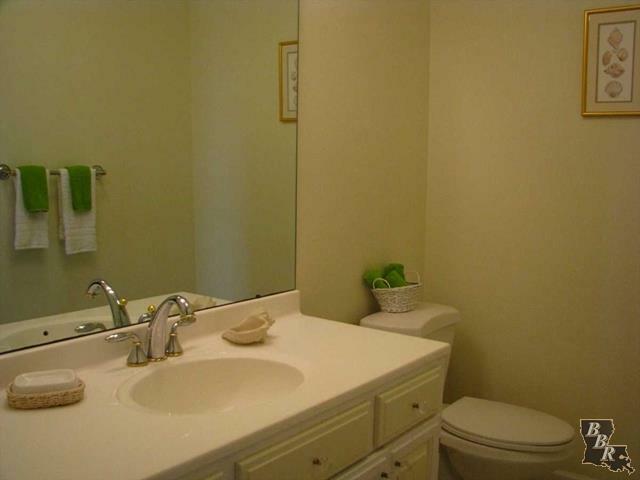 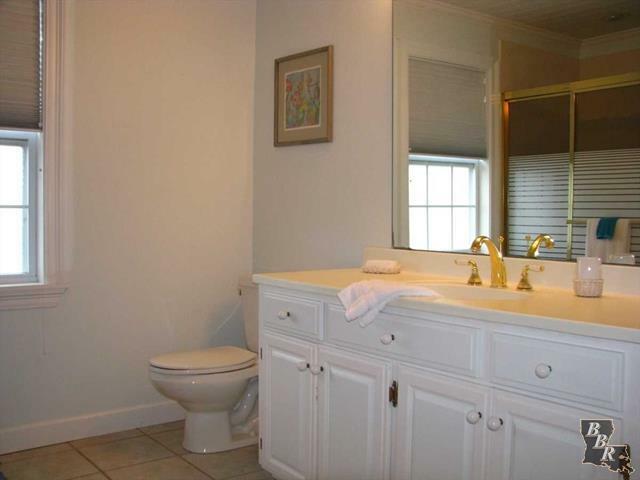 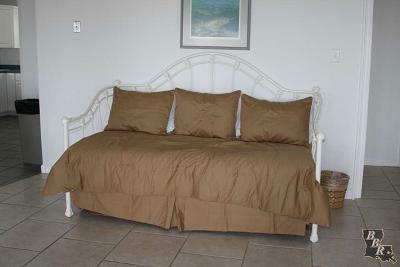 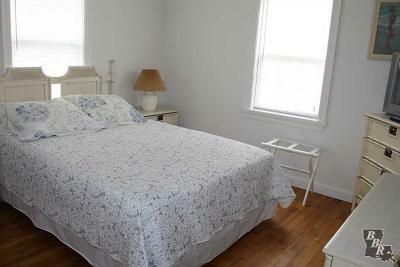 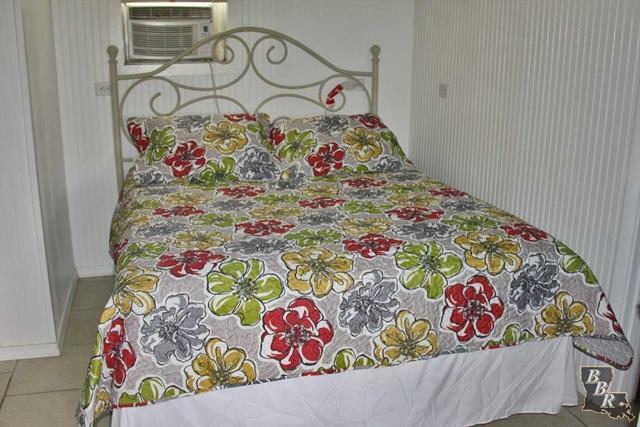 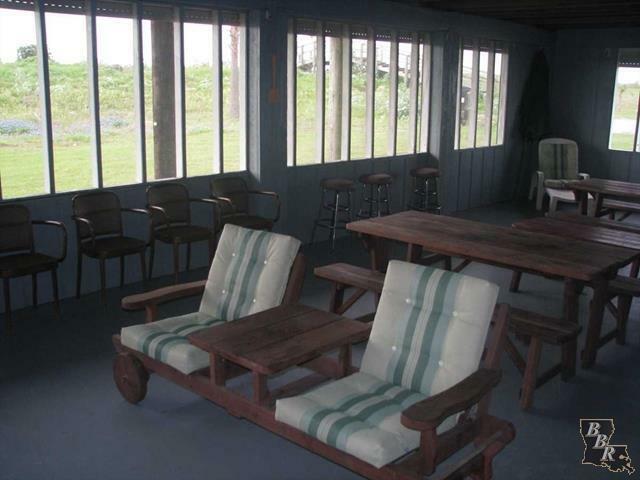 It is located on a corner lot next to a beach access! 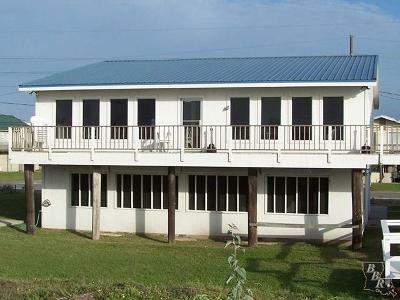 Property is 85&apos; of waterfront frontage. It also has a private elevator to help w/bringing up your week or weekend stay staples! 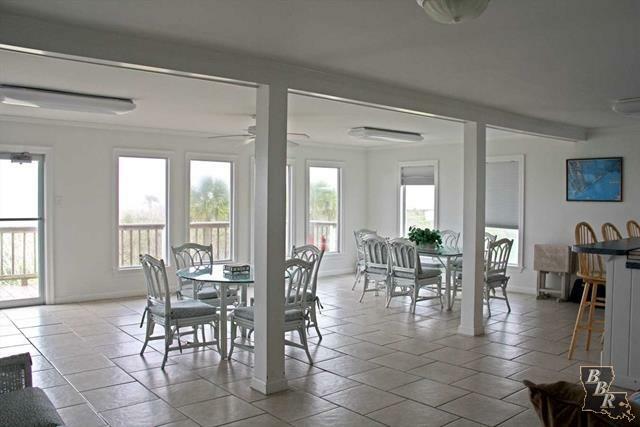 Open floor plan is great for entertaining on the upstairs floor where the main kitchen is located. Downstairs houses 2 bedrooms and a bath and large sitting area for gaming (large enough for ping pong table) with shutters that open for fresh air and can be locked up when needed. 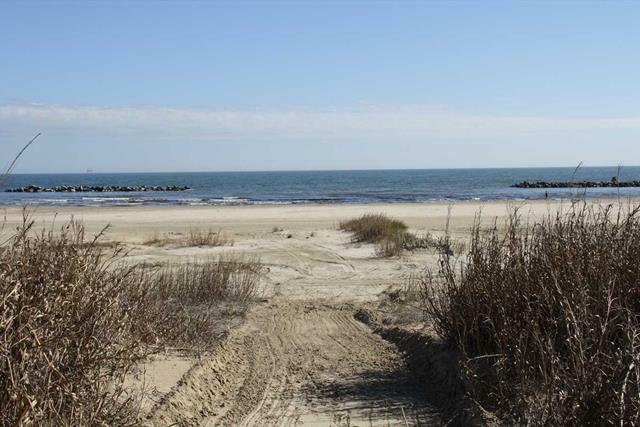 Must see this one if you are looking for a nice beachfront home or investment property!